A well thought out musical maneuver. Starting out with a light and airy trip through the clouds, the album moves on to darker territory with a somewhat ambient, yet jazzy feel. If you are reading this and you are familiar with an artist called Blipp, then you will enjoy this release. The Orbit is not dead yet!!! I’ve been working for quite some time, but now I have the whole summer free. Music! 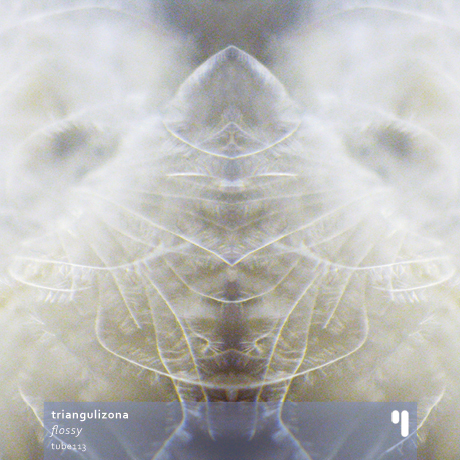 So, for todays post, from the Test Tube netlabel comes TriangulaZona all the way from 2008. Extremely reminiscent of Revolution Void, the band produces light and echoing horn blasts over processed acoustic guitar vibes and a well defined, yet at times frenzied, drum beat. Each track has a live feel to it, giving you the sense that you are in a dark, smoky club somewhere on the back side of town listening to the band jam out on stage right in front of you.